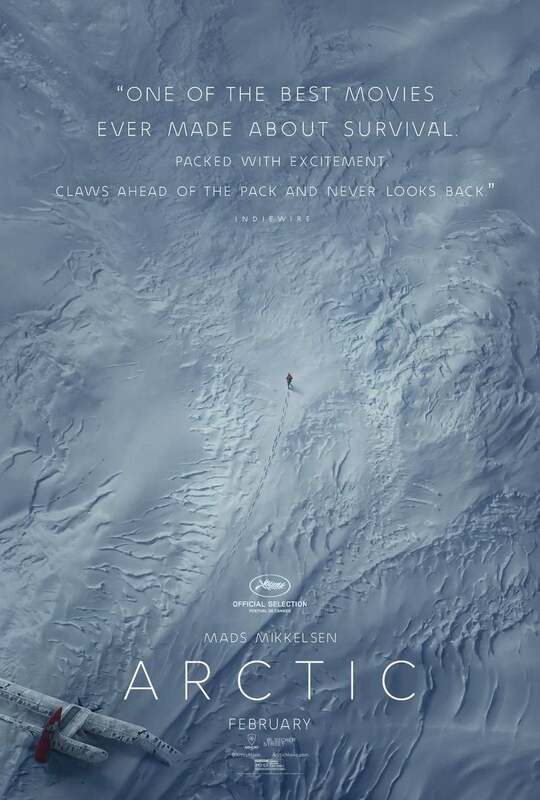 Arctic DVD and Blu-ray release date is set for April 30, 2019 and available on Digital HD from Amazon Video and iTunes on April 23, 2019. After a plane crash, Overgard finds himself stranded in the Arctic, all alone and hundreds of miles from anywhere else. While his survival training helps keep him alive, When a rescue helicopter also crashes, Overgard is forced to care for the only survivor, a comatose young woman. Soon he is faced with a life-threatening decision: remain in camp, and risk being overwhelmed by the cold and weather, or strike out across the ice sheet in hopes of finding help? DVDs Release Dates is the best source to find out when does Arctic come out on DVD and Blu-ray. Dates do change so check back often as the release approaches.